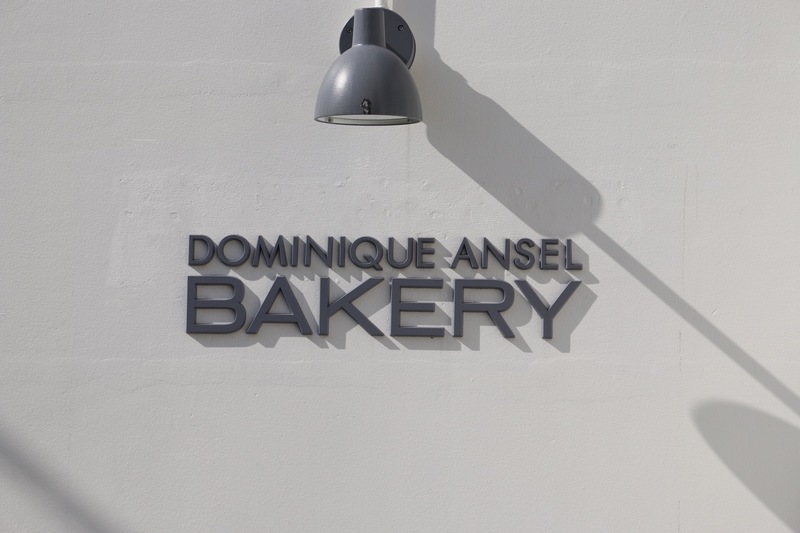 Imagine the excitement when I heard Dominique Ansel had opened a bakery in Tokyo. With years of visiting the New York bakery to be deterred by the mile long queues, there was a chance I could could finally savour an infamous Cronut. Or so I thought. 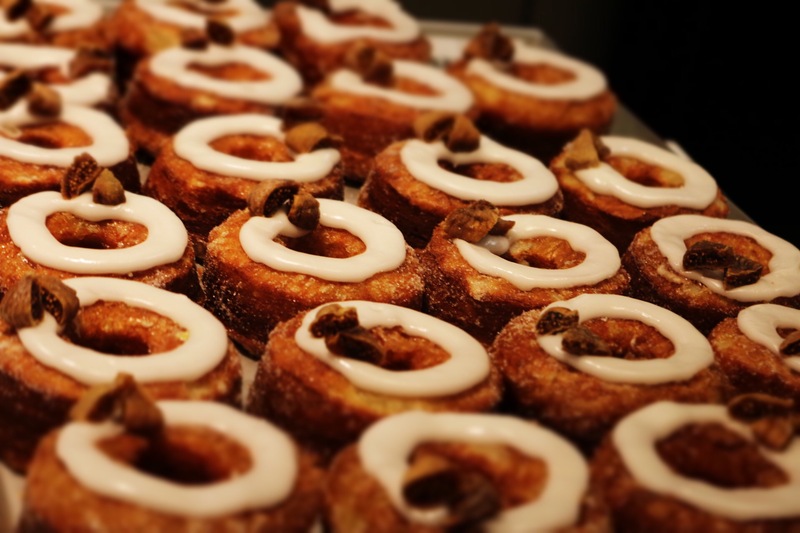 Cronuts are a hybrid combination of donut and croissant, and I can’t imagine anything better than that. Donut on the outside and layers of heavenly croissant on the inside. As a self confessed foodie, travelling thousands of miles across the world just on a whim of what I fancied eating is not unheard of. So when already in Tokyo popping down to Shibuya to get my hands on a Cronut was top of the agenda. Tucked away behind a Louis Vuitton store, I was surprised to stroll straight in. Not a queue in sight. 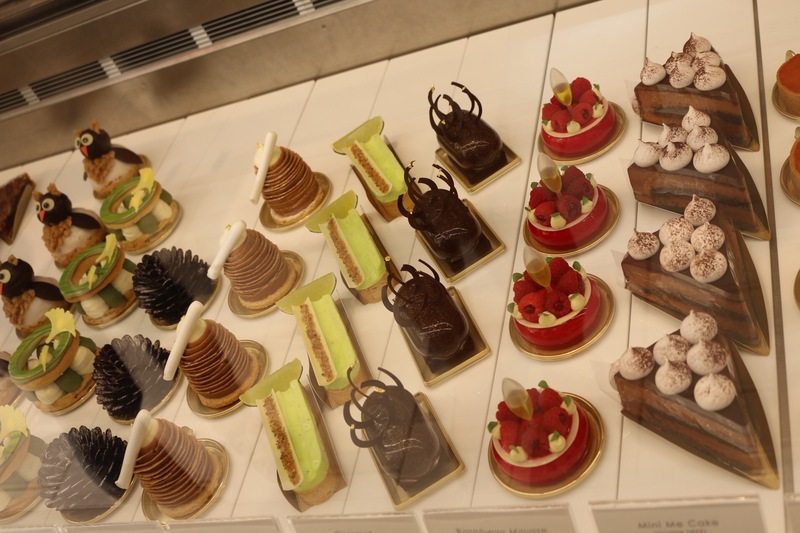 The smell of sweet pastries diffused through the bakery with displays of amazing looking pastries. 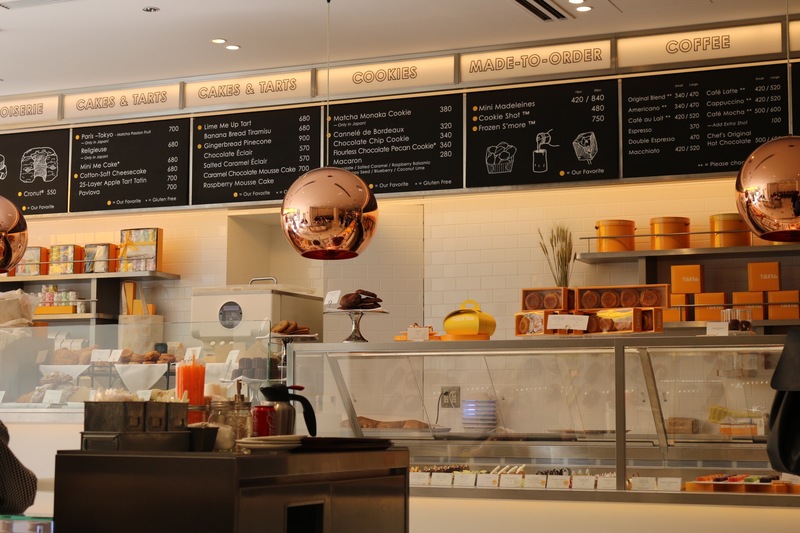 Walking straight up to the till I requested my Cronut. The smiling staff gestured a cross and said “Sold out.” I knew it had been too good to be true. If they are so popular why not make a few more I wondered. So I never got to try a Cronut, but at least I made it to the front of the queue this time. Initially I decided I couldn’t bear another trip of disappointment and decided against ever going back. But with a surge of optimism thought we would give it another go and returned the next day. Racing through the streets of Tokyo to get our hands on the infamous Cronut. Not quite sure what time the bakery opened, if it was 11am they opened or when they sold out, we made it. There were a few people standing outside and it was hard to tell if they had already had their Cronuts or disappointed they had sold out. 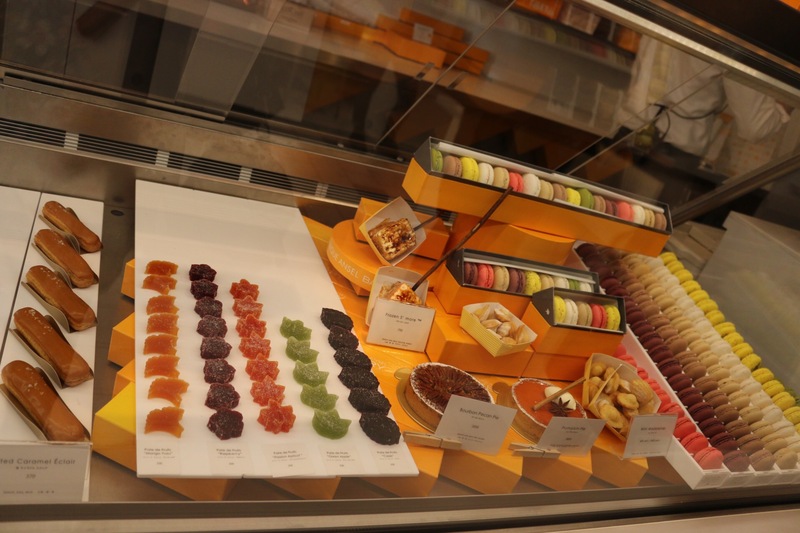 There was a Cronut on display- at least we had seen they existed. Eagerly waiting with just one person in front of us ordering a cronut I was anxious she may have got the last one. Fortunately we were in luck. The Cronut of the month was sake with fig jam. Slightly dubious about the combination but with a two Cronut restriction per person, we felt compelled to get our lifetime’s quota anyway. It looked like a slightly tall doughnut on the outside glistening with sprinkles of sugar and white icing and figs. 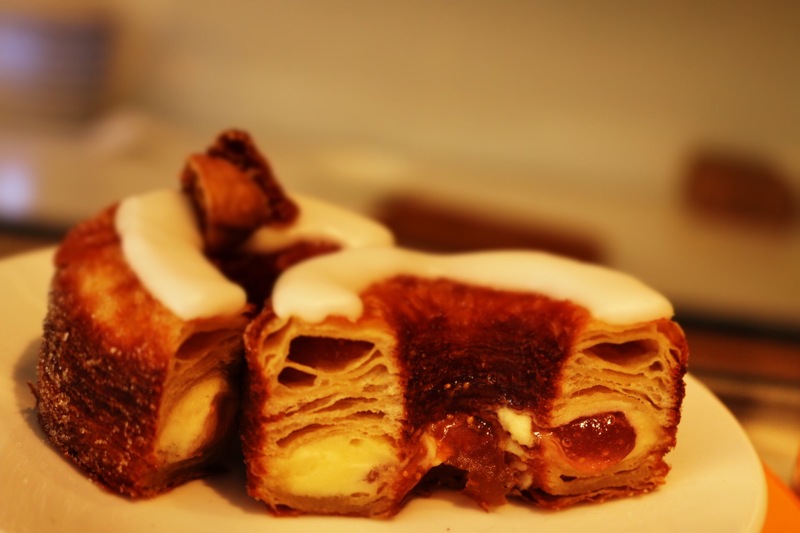 Cutting into it came ribbons of smooth fig jam and cream oozing through the light airy, crispy croissant layers. It was divine sugary heaven. Two Cronuts was slightly overindulgent, but justified by the years of anticipation and the likelihood of it being a once in a lifetime treat. It definitely was worth the wait and going back for. Might have to try the cookie shots next time too. Aw, this was a very nice post. Finding the time and actual effort to make a very good article… but what can I say… I procrastinate a whole lot and never manage to get nearly anything done.